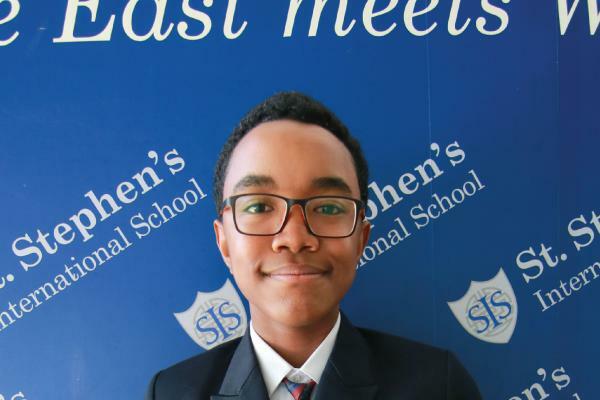 Congratulations to Mr. Jonna of Year 7 at St. Stephen's International School, Bangkok. He joined the US Kids World Championships 2017-2018 at Royal Hills Golf Resort & Spa Nakhon Nayok. He was the winner of the twelve year old boys class.